Here at Handforth Dog Groomers we provide a dog grooming service to clients in the Sale area which is always professional and friendly. 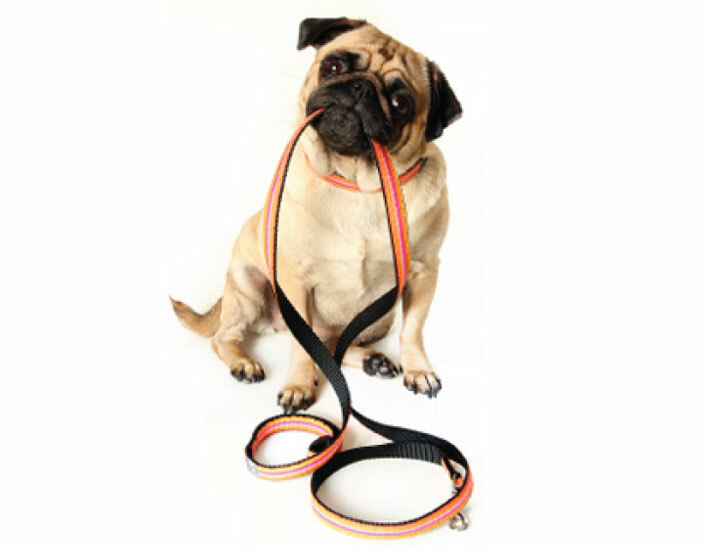 We always put your dog’s needs and comfort first. Our dog grooming standards are high, and we are dedicated to providing a safe, secure, and loving environment. 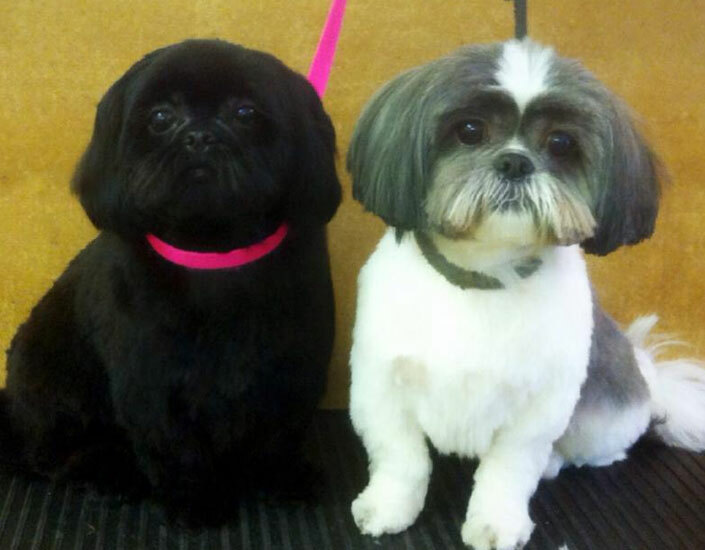 Clipping or scissor-styled to your requirements, or to the breed standard. Nails trimmed, ears cleaned and plucked, eyes cleaned and cleared of any debris, sanitation area cleared, hair between pads cleared out and skin thoroughly checked. 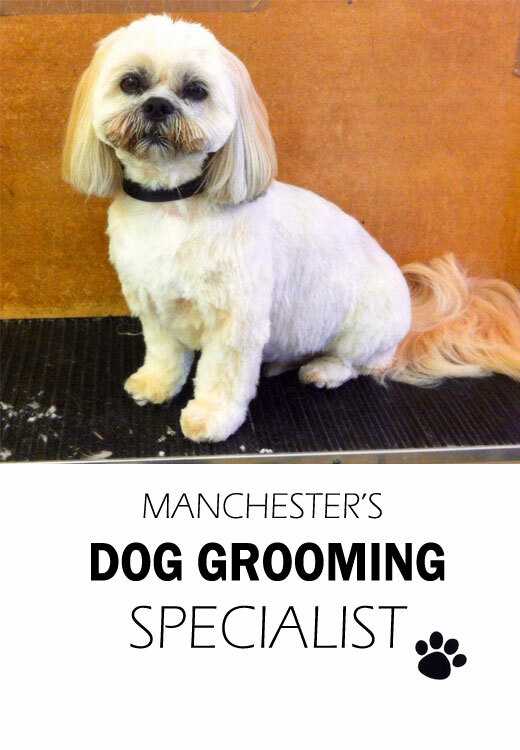 Our team of dog groomers led by Lisa Hale are fully trained and experienced and have regular customers from Sale. No dog is too big or too small, too old or too young; we are happy to work with nervous and rescue dogs. Our goal is to ensure that, even if your dog has never been to a professional groomers’ before, he will be keen to make a return visit! as you would expect we use the best equipment available and professional dog grooming products which are both effective and gentle, allowing us to achieve a high standard finish on your dog. 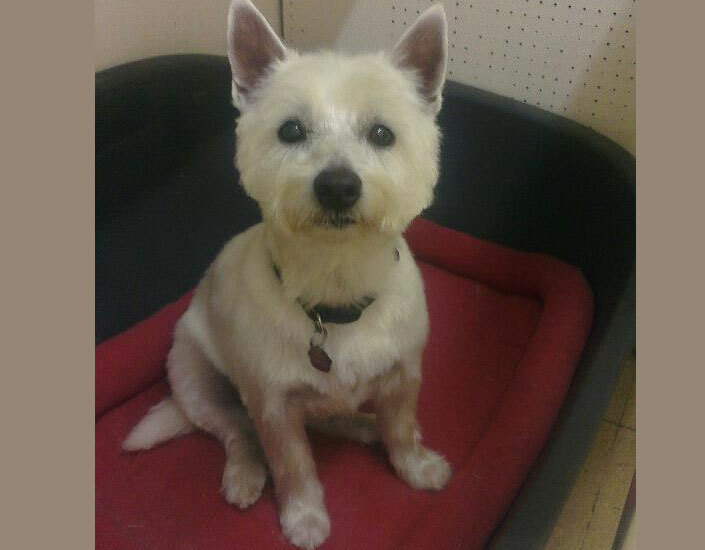 Here at Handforth Dog Groomers our experienced staff aim to build your dog's confidence over time to make the grooming experience as stress free as possible. 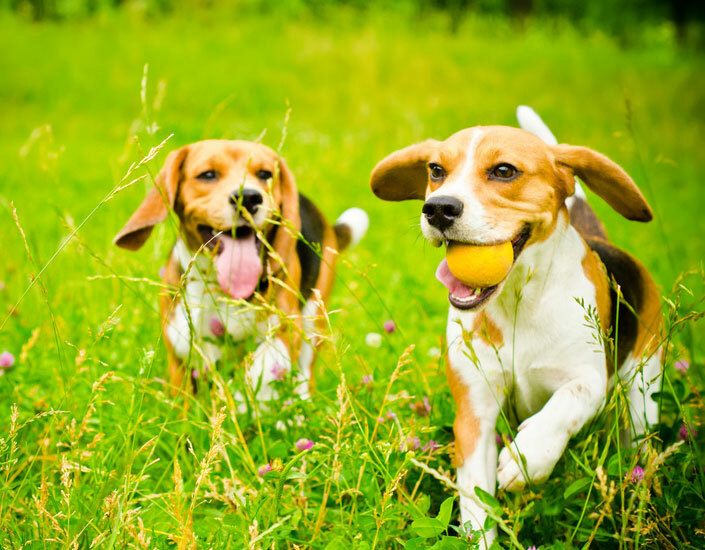 We have a passion for dogs, and will treat your dog as well as we treat our own: with patience, kindness and understanding. Areas we cover include: Handforth , Bramhall , Styal , Woodford , Poynton , Hazel Grove , Stockport , Wythenshawe , Wilmslow , Alderley Edge , Macclesfield , Altrincham , Hale , Hale Barns , Bowdon , Sale , Heald Green , Handforth Dean , Gatley and Cheadle. 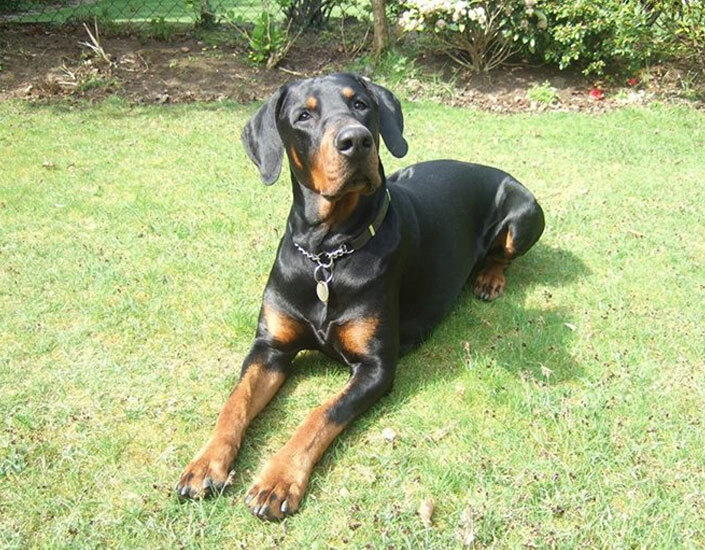 We pride ourselves on being friendly and approachable to humans as well as dogs! 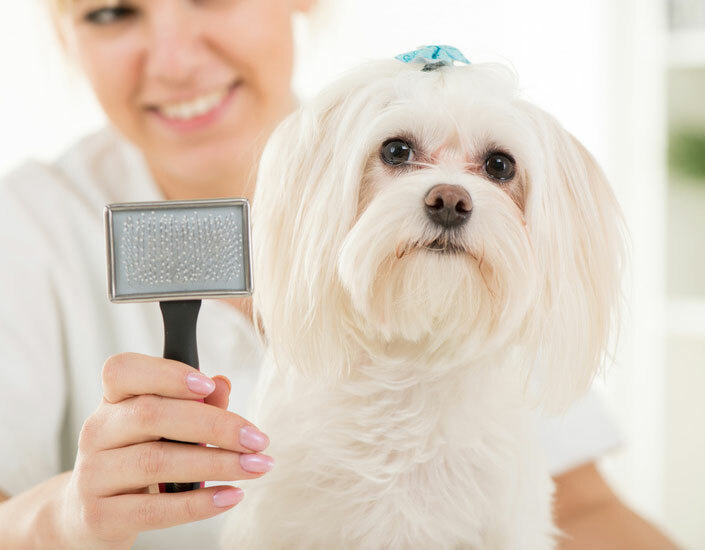 We will discuss your requirements with you carefully, before starting the dog grooming process, which involves washing, hand drying, clipping or scissor-cutting your dog’s coat into the agreed style. Your dogs visit for grooming usually take about two hours. Situated on Plumley Road,Handforth we are within easy reach of Sale. A pick up and drop off service to and from Sale can be provided at a small additional cost. Thanks so much toffee looks great! Will definitely be recommending you.